You may find it surprising, but this post is not about a new TITAN. 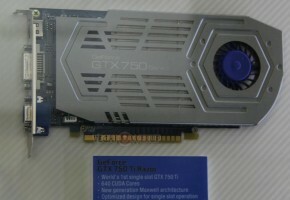 It is about a new GeForce GTX 750 TI manufactured by Gigabyte. 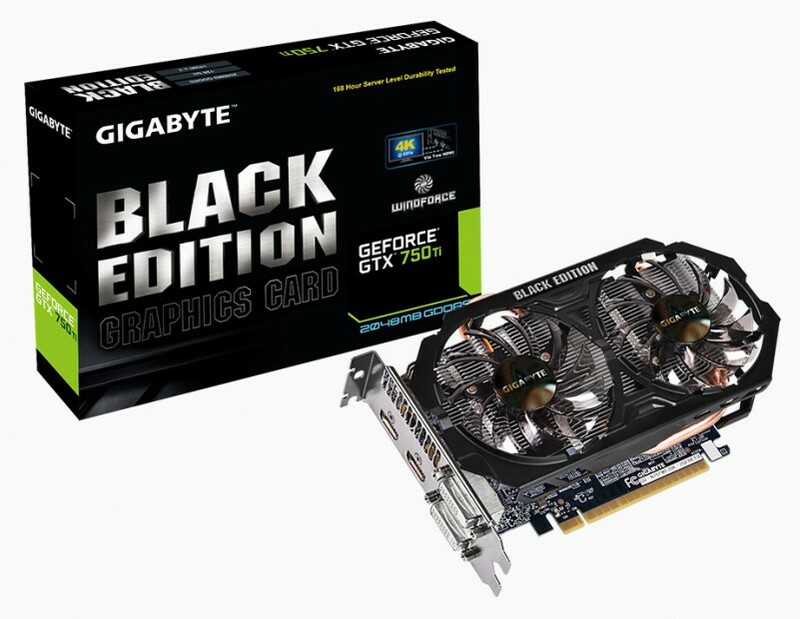 What exactly are the Black Edition series from Gigabyte? 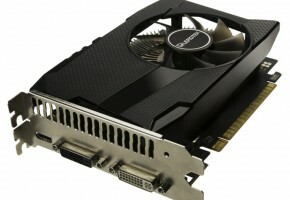 Graphics cards from Black Series are the top-quality, ultra-durable products. 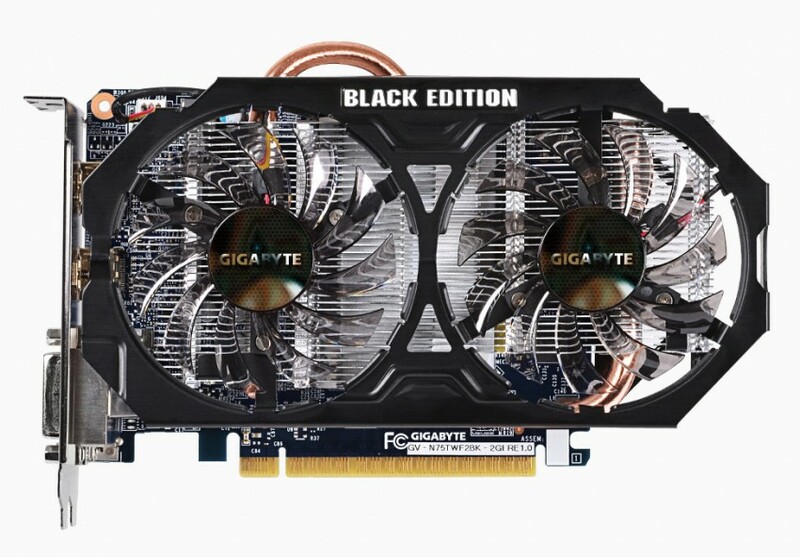 Each Gigabyte GTX 750 Ti Black Edition (GV-N75TWF2BK-2GI) was stress-tested for 168-hours. 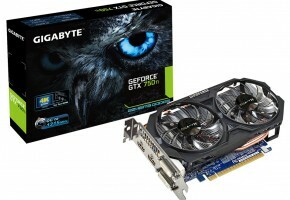 Gigabyte will even give a certificate to confirm it. 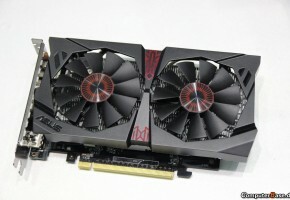 As for the cards itself, it has dual-fan WindForce 2X cooling system, which bears Black Edtion logo. There are two variants of this card, one is factory-clocked to 1163 (1242) MHz, and the other one runs at 1033 (1111). 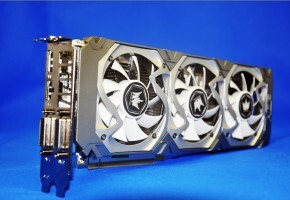 Gigabyte has not yet confirmed the final pricing. Card is expected to launch soon, most likely at Computex.